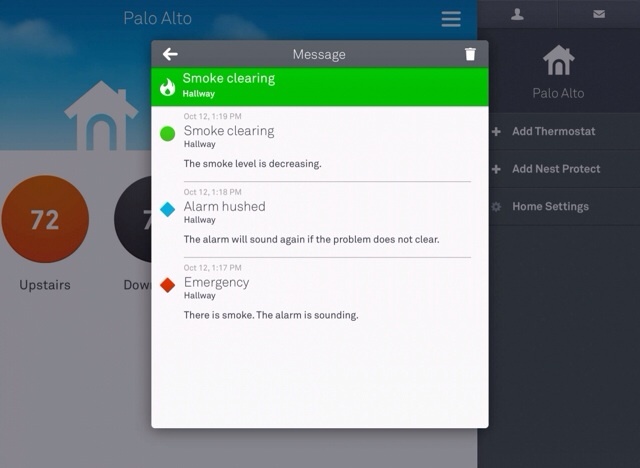 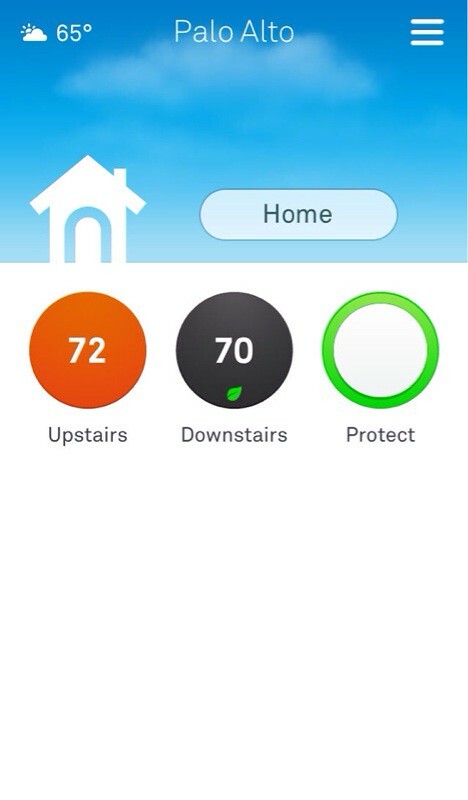 The Nest Mobile app has been updated with a brand new design and support for the new Nest Protect smoke alarm. 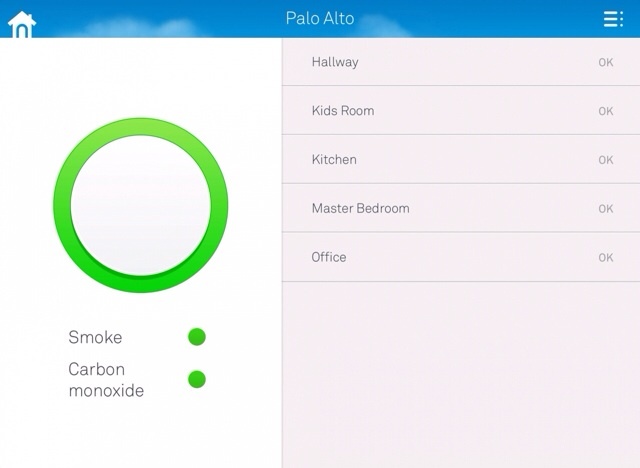 Connect to your Nest Learning Thermostat and Nest Protect smoke and carbon monoxide alarm from one place - the Nest app on your iPhone, iPad or iPod touch. 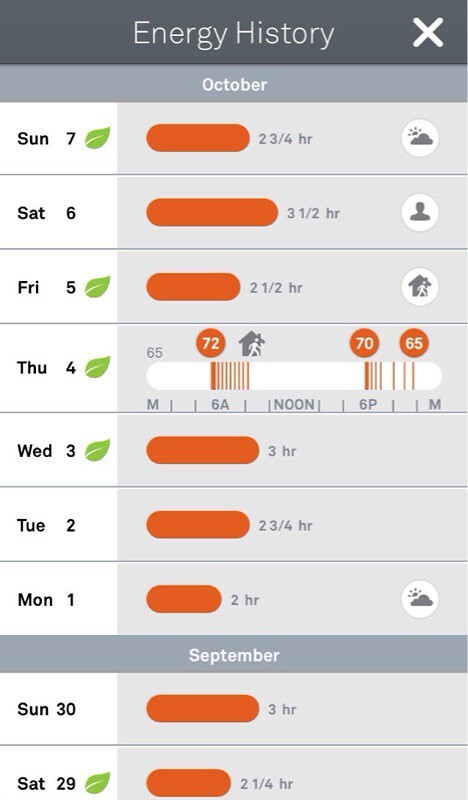 You can adjust the temperature on your Nest Thermostat from anywhere and get notifications for important events, like Heads-Up and Emergency Alarm. 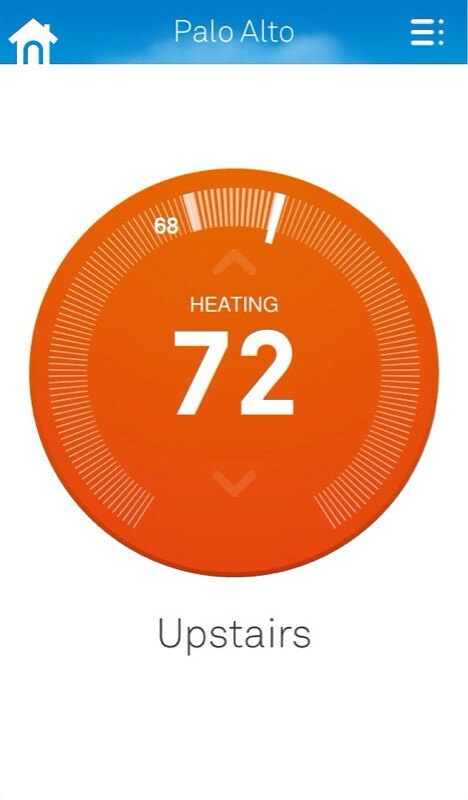 You can download Nest Mobile from the App Store for free.